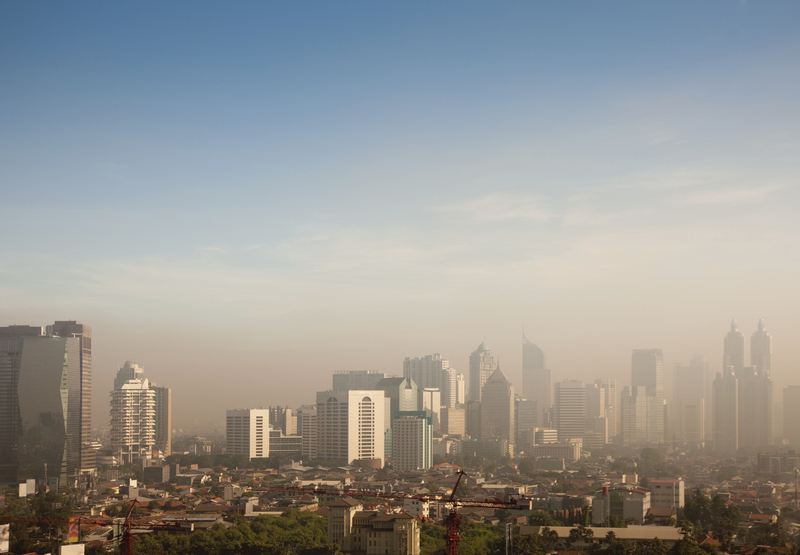 Is Particulate Matter Harming Your Health? Pollution has long been connected to breathing difficulties, and considering the average adult breathes 3,000 gallons of air per day, that can be a huge problem. City dwellers often flee urban settings in favor of the “fresh air” of the country – and sometimes, with good reason. Those who suffer from respiratory complications can have an especially hard time with air quality in highly polluted areas. It can be particularly harmful – not just to those with asthma and allergies, but children in particular. The American Academy of Pediatrics posits that children and infants are among the most vulnerable to air pollutants due to their higher levels of activity and higher minute ventilation. But virtually everyone is affected by the presence and subsequent levels of particulate matter (PM) in the environment. The Environmental Protection Agency (EPA) has been raising concerns over particulate matter (also known as particle pollution) for years. Defined as “a complex mixture of extremely small particles and liquid droplets,” PM is made up of numerous components, including acids (such as nitrates and sulfates), organic chemicals, metals, and soil or dust particles. According to the EPA, the size of these particles is what causes the alarm, since the size of the PM directly correlates to the potential to cause health problems. As noted on their website, the “EPA is concerned about particles that are 10 micrometers in diameter or smaller because those are the particles that generally pass through the throat and nose and enter the lungs. Once inhaled, these particles can affect the heart and lungs and cause serious health effects.” They group PM into two main categories: inhalable coarse particles and fine particles. While staying indoors can reduce exposure to PM, the EPA has also stated that indoor air is often more polluted than outdoor air. Using a high-end air purifier while inside your home can help, and there are some on the market that can filter out PM up to 0.3 micron. This double approach to reducing PM in the air you breathe is be a smart idea, especially if you or those in your family suffer from breathing difficulties. What is the Best Detergent? What’s Affecting Your Indoor Air Quality?